A barebones schedule has been revealed. The upcoming season of the Hearthstone Championship Tour is set to feature a lot of great gameplay—and now fans know when the first few events will take place. Blizzard revealed the 2018 HCT schedule earlier today, and the first stop will be across the pond in February. The HCT will feature two different types of Tour Stops: Grand Prix and Online to Offline tournaments. Grand Prix Tour Stops will include at least 128 players competing in either a Swiss or double-elimination format. Online to Offline tournaments, as the name suggests, will begin with at least four 256-player online brackets that will eventually be narrowed down to a 16-player offline playoff. 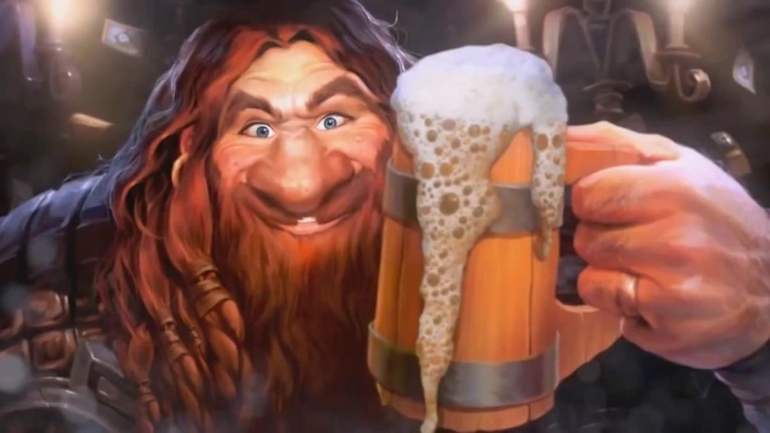 Two European HCT Stops have been announced for February and March—but more information about these two specific tournaments will be provided at a later date. The Copa America Stop One will be held from Feb. 17 to 18 in the Americas, while HCT Sydney will take place from Feb. 24 to 25. Then, EGLX will take place from March 9 to 11 in the Americas, followed by HCT Bangkok from March 24 to 25. It seems like Hearthstone fans will have a lot to look forward to with all of these tournaments in the next few months.